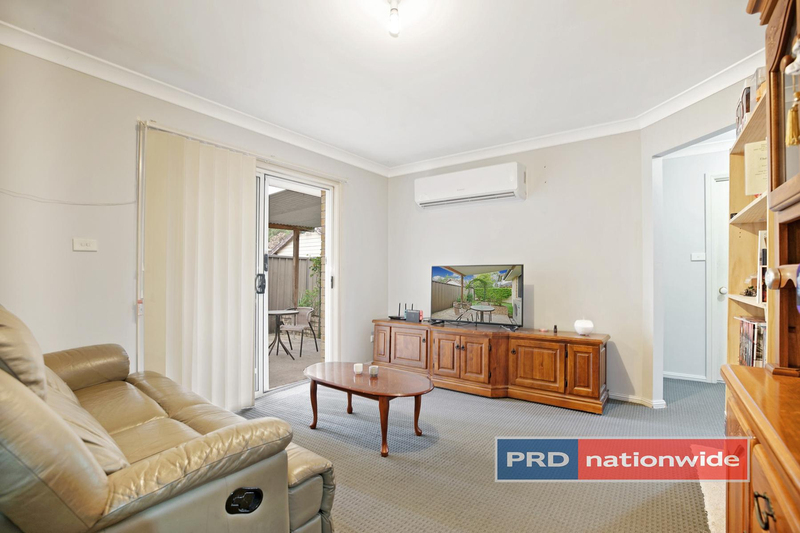 Here is a great opportunity for both investors and first home buyers to secure a well presented villa in a small complex of 5 in a fantastic area. 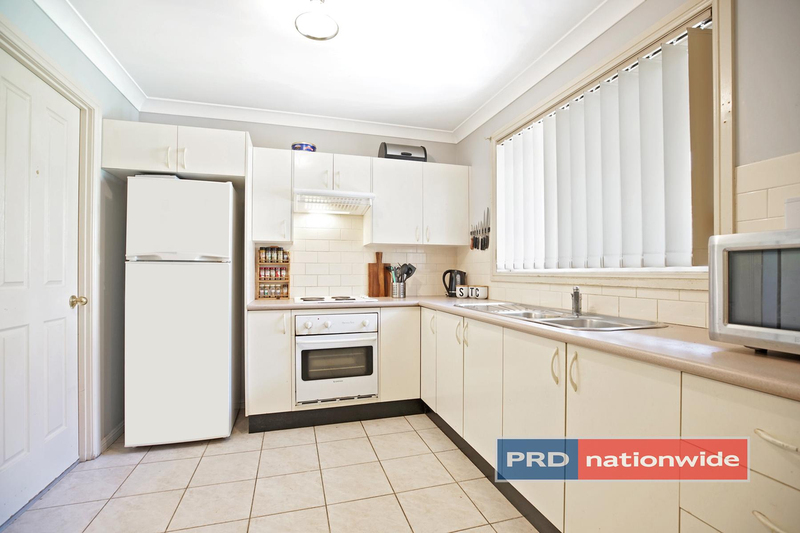 This wonderful property boasts 3 good-sized bedrooms with built-in robes, neat and tidy bathroom, spacious living plus dining area, split system air conditioning, well maintained kitchen with ample cupboard space, 1 car lock up garage and a very private easy-care backyard with covered entertaining area. 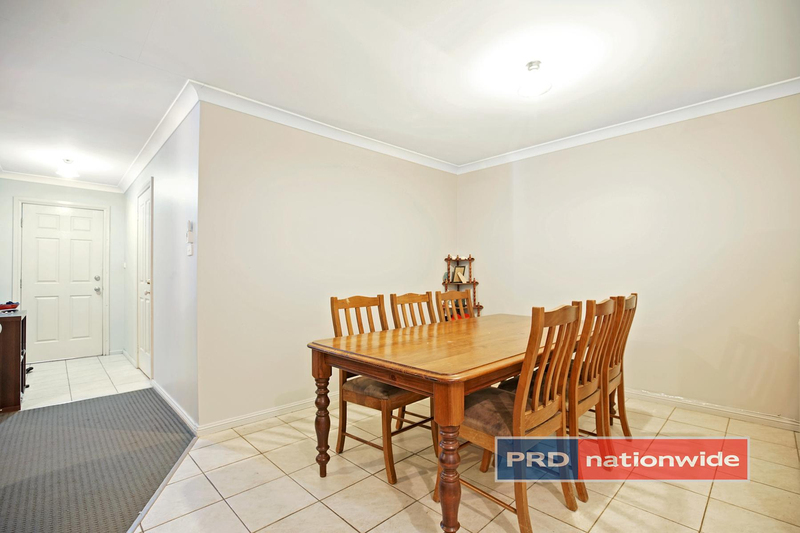 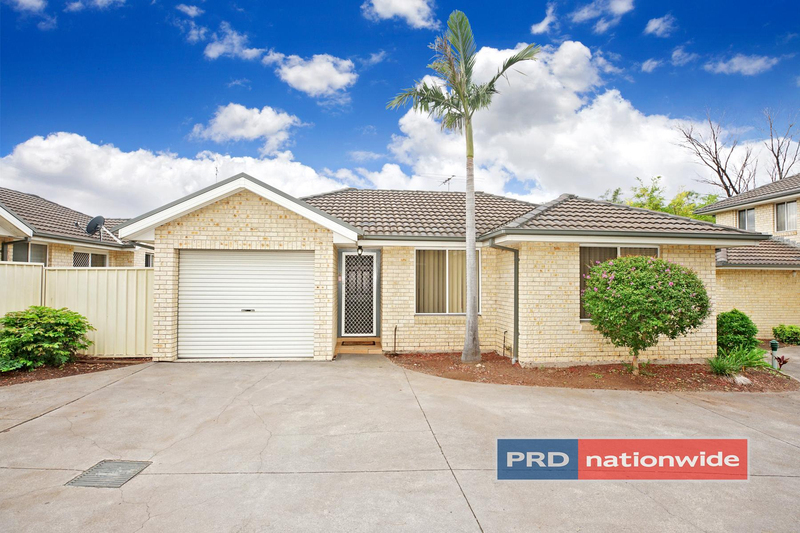 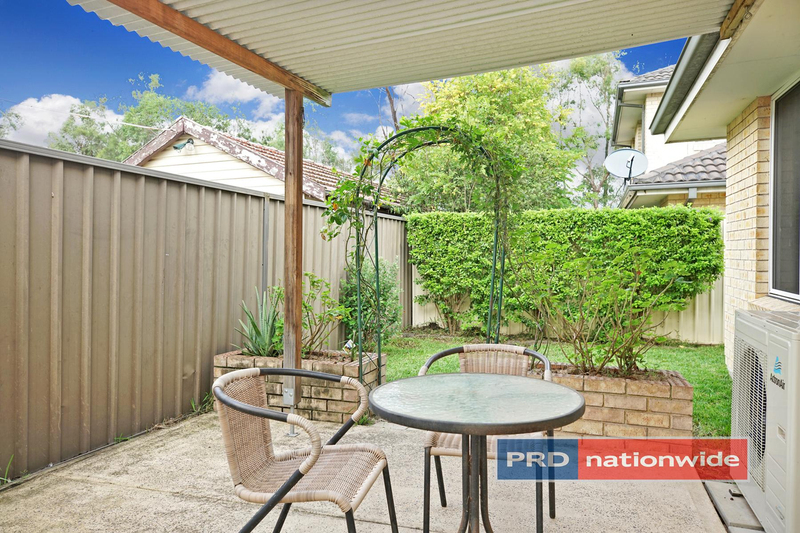 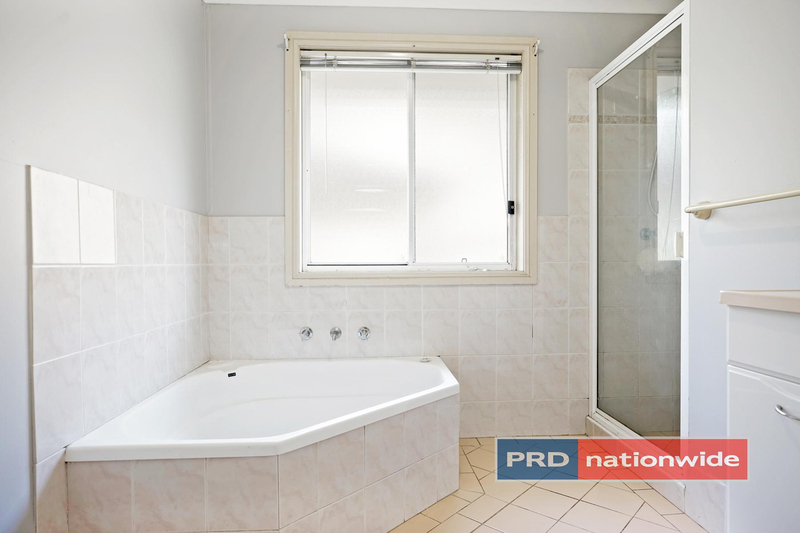 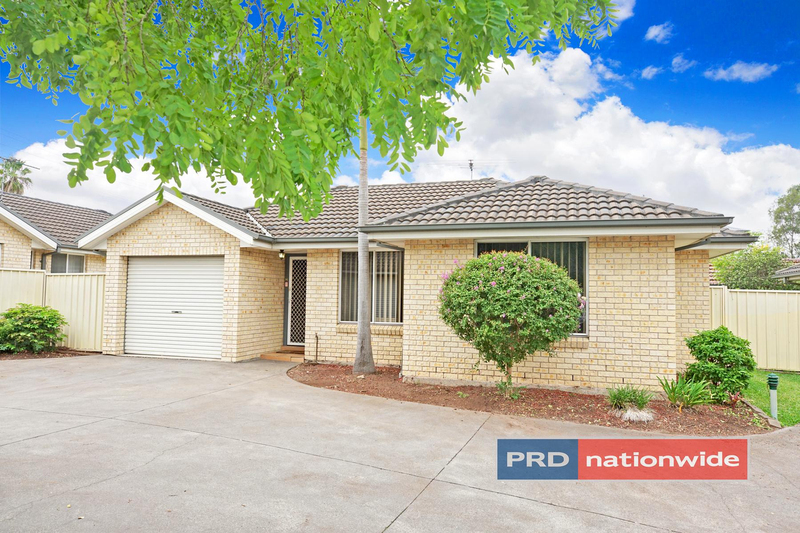 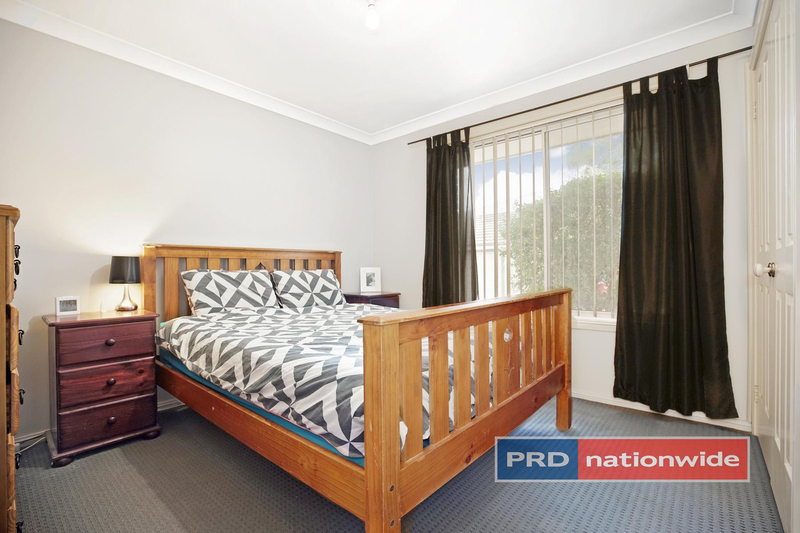 This beautifully presented villa already has a great tenant paying $380 per week who would love to stay on, and is conveniently located close to public transport, local shopping centres, quality schools and the Great Western Highway.